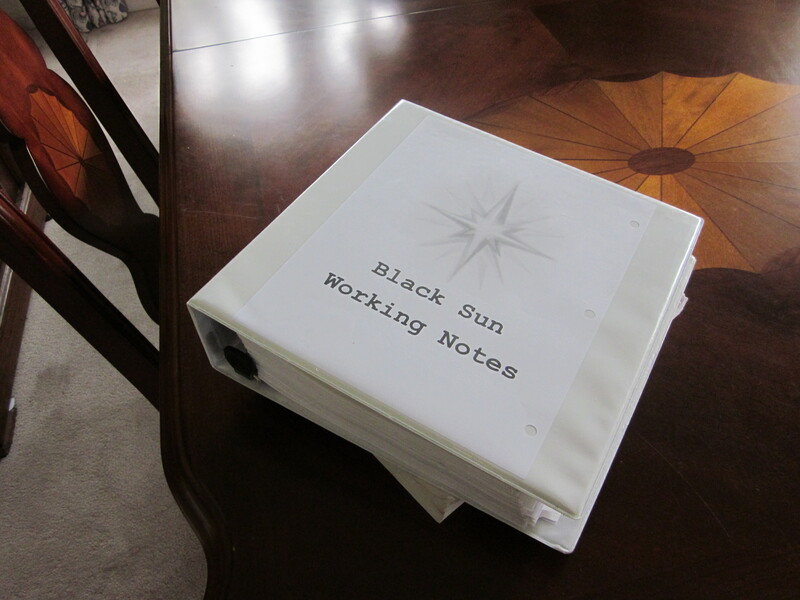 Just to wet your collective whistles on the story, here’s a small excerpt from my current project, Black Sun. This is only the second time the “V word” has come up, and it’s in Chapter 7. Enjoy, and let me know what you think, if you’re inclined. She couldn’t believe the words about to pass her lips. This entry was posted on Wednesday, June 1st, 2011 at 9:36 pm	and tagged with Black Sun, Excerpt and posted in Black Sun. You can follow any responses to this entry through the RSS 2.0 feed.